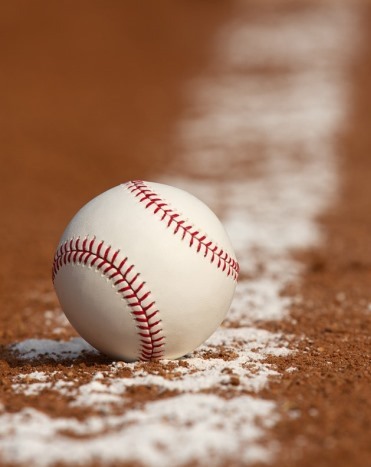 Watch the Giants take on the Dodgers at Oracle Park with Chimney Rock exclusive wines. Mingle with other club members and the Palisades Society team while you enjoy a Ball Park Buffet at our club level party space. 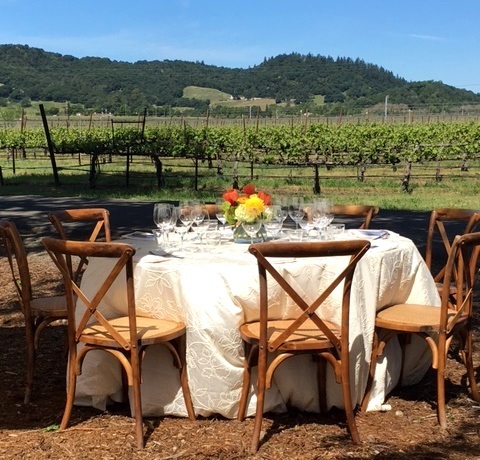 Join Winemaker, Elizabeth Vianna on the trip of a lifetime! Set sails with us as we travel from Barcelona to Venice, enjoying special selections of Chimney Rock wines along the way. BRAAI: Afrikaans for “Barbecue” or “Grill” refers to a gathering of friends and family to enjoy open-air cooking paired with delicious wine. Join us for a traditional South African Braai set in our Stags Leap District vineyards. The day begins with a vineyard tour led by Winemaker Elizabeth Vianna. Then, sit down and enjoy the South African way of life with gourmet grilled fare paired with a special selection of Chimney Rock wines, all while listening to South African Folksongs and basking in the wine country sun. 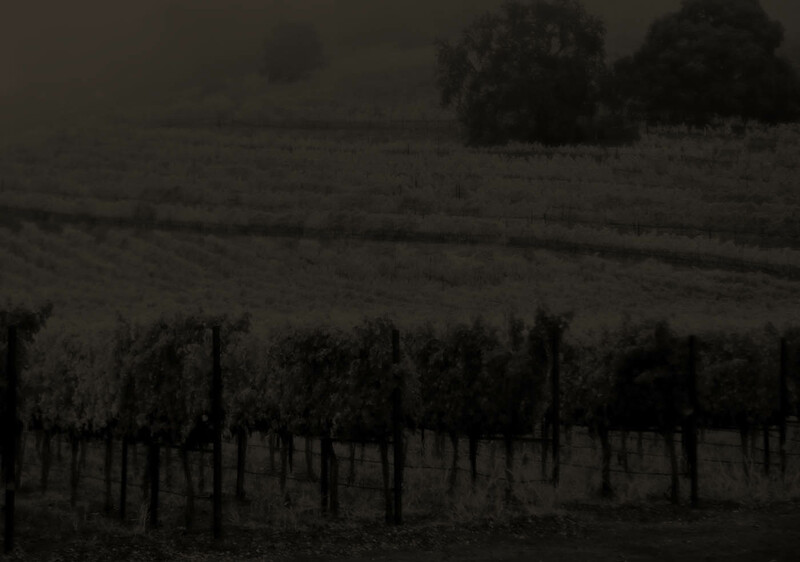 Join Winemaker Elizabeth Vianna and Assistant Winemaker Laura Orozco as they share stories from the 2019 harvest season and toast to another outstanding vintage. 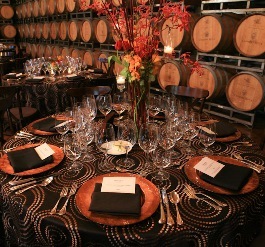 This exquisite evening will feature an elegant four-course dinner paired with special selections of Chimney Rock wines in our magnificent barrel room. Complete the evening with dancing to live music. We hope you'll join us to celebrate this magical time of year in wine country. 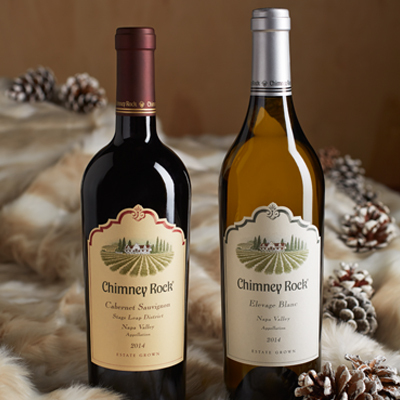 Celebrate the Holiday Season at Chimney Rock Winery! Join us for a festive day of wine tasting, delicious bites, and live music. Special offers and beautifully packaged holiday gift options will be available for all of your holiday wine gifting needs! 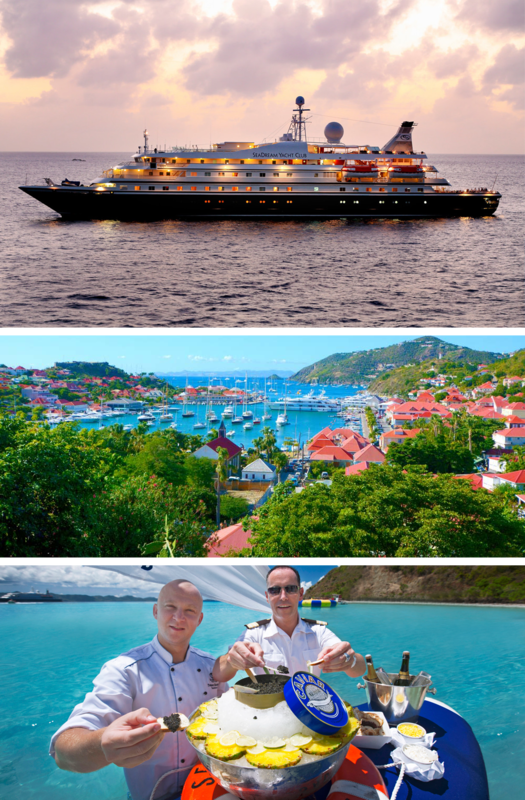 John Terlato invites you aboard the SeaDream II to enjoy complimentary wine tastings and winemaker dinners* while sailing through the Caribbean. The quintessential host, John will share his family’s passion for wine and food, their unique story developing the fine wine market in the US, and of course beautiful wines from Chimney Rock, Sanford Winery and Rutherford Hill. 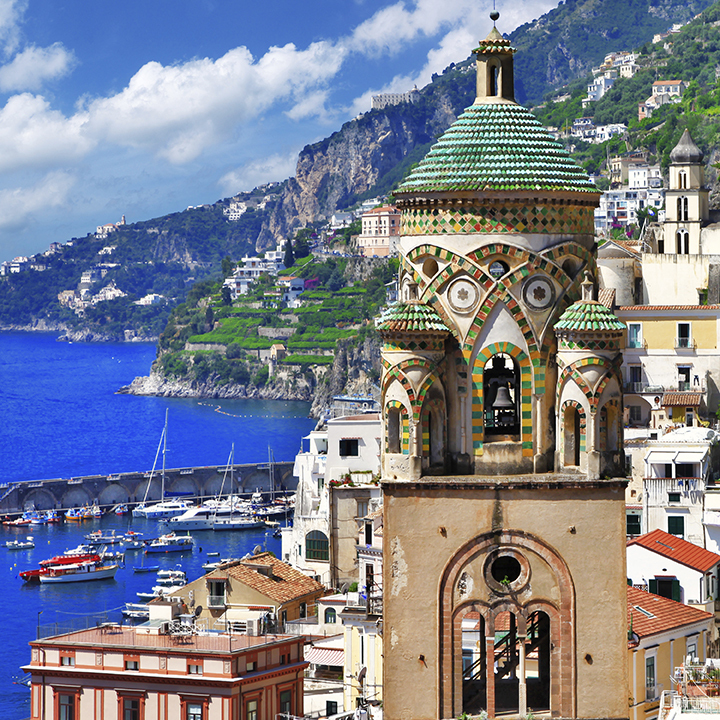 Join us for the trip of a lifetime! *Wine packages by the glass offered at an additional cost.